in a network for 4 concurrent users. 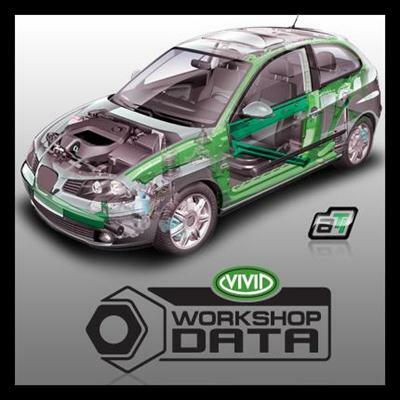 You can see it as an efficient and user friendly gateway to the Vivid automotive database. It is the best information system in the European market. Your business needs . If you are in the automotive businees there is a free demo CD waiting for you. It will allow you to access the data for a limited period of 30 days. In the demo version the print function is disabled. suspension systems; air-conditioners and other additional equipment. body; body measurements; interior and additional equipment.